Listen to episodes of The Coin Show right here or download them and play them later on your computer, mobile device or tablet. Hear every episode from the show’s humble beginnings in 2010 through the latest, most recent offering. 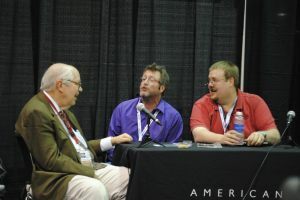 Mike and Matt bring you their own take on the world of coins and coin collecting, giving you their own light-hearted view on the hobby, as well as news of the latest releases and trends by the United States Mint and other manufacturers. Listen to Mike and Matt give their predictions for upcoming releases, values and trends in bullion prices. Enjoy news, games, articles, interviews with coin luminaries, book reviews and even the discussion of the cool things that walk into Matt’s shop each week. Have you missed an episode? 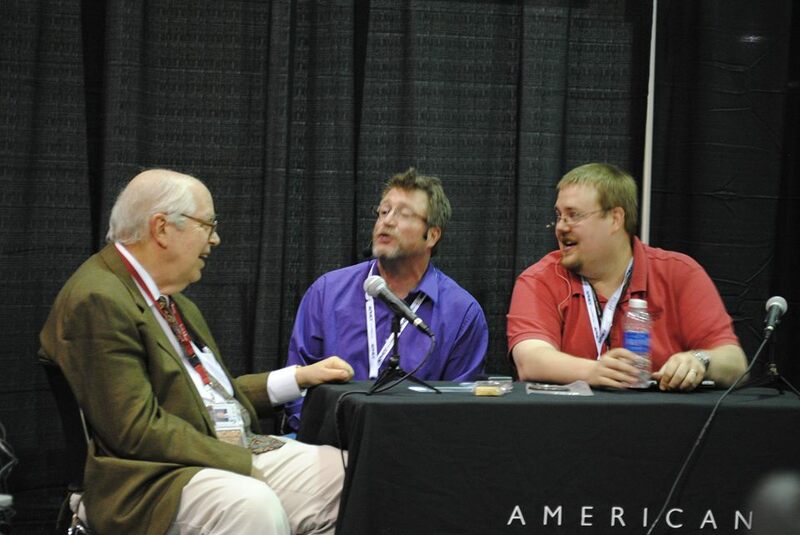 Or would you like to go all the way back to Episode 1 and discover how The Coin Show has evolved? Listen to them all right here! Every show is listed with complete episode summaries and is available to you here on coinshowradio.com. Best of all, you can listen, download and share at absolutely no cost. You can also listen to the latest show on platforms such as iTunes, Spreaker.com, iHeartRadio, and various internet forums. 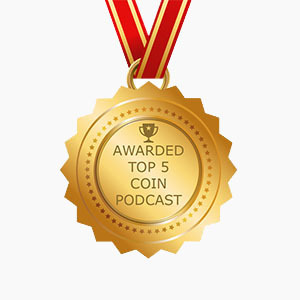 but we created this archive for you, The Coin Show listeners. We hope that you enjoy!